Online art galleries are definitely on the rise. Art Loft seems to capitalise on the trend as it announced today that it has been seed funded for an undisclosed sum of money from East Ventures. Art Loft is a curated platform that features emerging talents of the Asian contemporary art scene and connects them with art appreciators. The business makes its revenue from e-commerce sales as well as art rentals. The curated platform was started by three female entrepreneurs earlier in 2014: Tian Qiuyan, Michelle Chan and Alexandra Eu. The founders have experience in e-commerce, art, design and marketing. A unique aspect of Art Loft from other art galleries, like theartbounty (TAB), is its rental model to art appreciators, where the buyer can take the art piece home before deciding whether to buy it or not. Its short-term art rental service costs as little as US$16 a month. If the customer intends to buy the art in the end, part of the rental payment is included to the final purchase price. They key difference between traditional art galleries and online galleries has to do with the limited display vacancies for artists. Because of this constraint, traditional art galleries are at a premium as only established artists with a strong reputation are able to display their artworks. ￼East Ventures is an early stage investment fund focussed on consumer web and mobile ￼internet in Singapore, Indonesia and Japan. It has also recently been part of the US$560,000 seed investment to 99.co, as reported by e27. 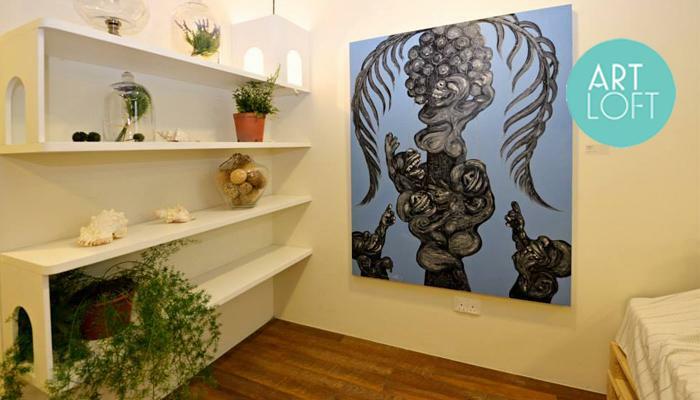 The post Art Loft secures seed funding from East Ventures appeared first on e27.